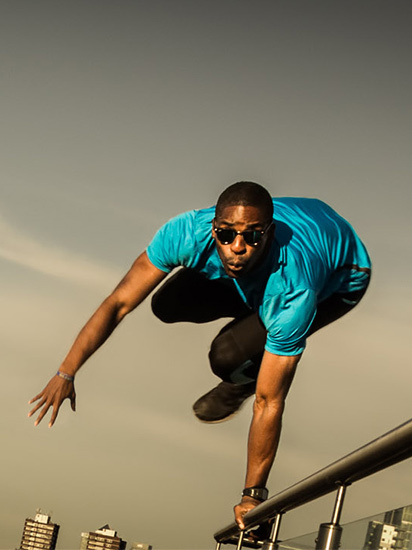 115 Gabriel Odujobi: World class hurdler and Bboy, yes bboy. Check out this video about our guest? Adversity is a given, how you deal with it, not so much. Our guest, like you, has dealt with plenty of adversity. This video touches on some of it. 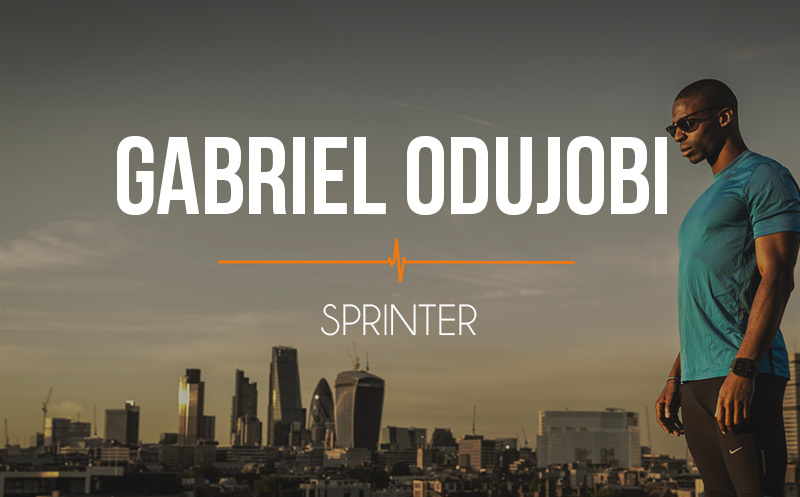 Gabriel has a great story and has thought about it enough to tell it well. Explaining the drag leg for hurdling to his days as a bboy, it’s all pretty interesting. Try to think of yourself if the local paper absolutely had to do a story on you. We are guessing it could be just as interesting. And if it isn’t go rack up some more experiences like this Athlete On Fire has. Life is all about the living! Here are some really cool resources Gabe shared with us! Flares mentioned in the interview. Back tuck and front tuck flips. The critical trail leg zone is shown here note the trail knee coming past my cheek and ending in front of the body before driving down into the ground. Newer Post BU:08 Becoming Ultra: Tactical nutrition for runners, from one of the best. Older Post All Day Athletes:03 Core Regression You Won’t Regret.